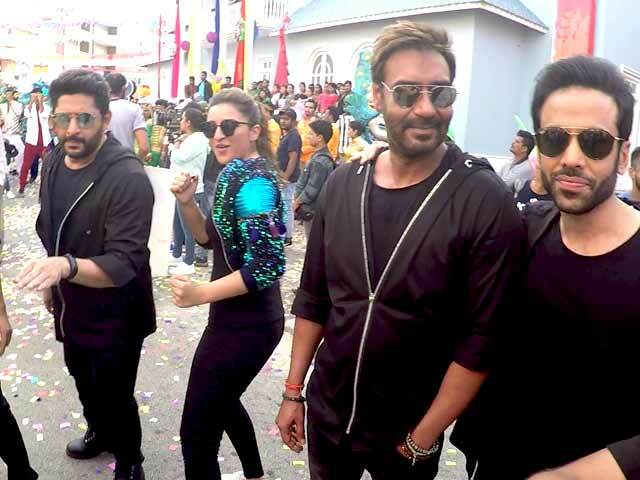 Superstar Ajay Devgn and director Rohit Shetty’s recent collaboration Golmaal Again has completed it’s four weeks journey at box office on an excellent note. 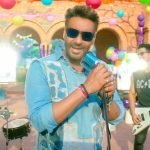 Despite having several new offerings in opposite, it remained strong throughout and emerged as the first 200 crore grosser of the year in Bollywood and Ajay’s career so far. 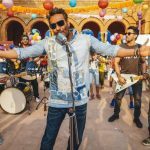 After surpassing the lifetime total of Aamir Khan’s 3 Idiots (202.95 crores) and Shahrukh Khan’s Happy New Year (203 crores), fourth installment of franchise Golmaal now has been entered in 5th week and still showing decent hold over audience across the country despite new releases Tumhari Sulu, Aksar 2 and Justice League. On 5th Thursday with 67.5% of drop than previous day, this action comedy has raked the business of 0.13 crore and raised it’s 29 days total to 203.24 crores at domestic box office including 203.06 crores of last 4 weeks. Rohit Shetty’s directorial Golmaal Again was released on Diwali with huge excitement of fans and did the business of 136.07 crores in the opening week, that included 87.60 crores of weekend and 48.47 crores of weekdays. In the second week as well, it remained strong and bagged the amount of 46.85 crores, with 31.44 crores of weekend and 15.41 crores of weekdays. Then in it’s third week, the movie witnessed usual drop in footfalls but still managed to score good and minted the amount of 15.02 crores to it’s account with 10.58 crores of weekend and 4.44 crores of weekdays. While with further drop, it garnered the business of 5.17 crores in the fourth week that included 3.47 crores of weekend and 1.70 crore of weekdays.